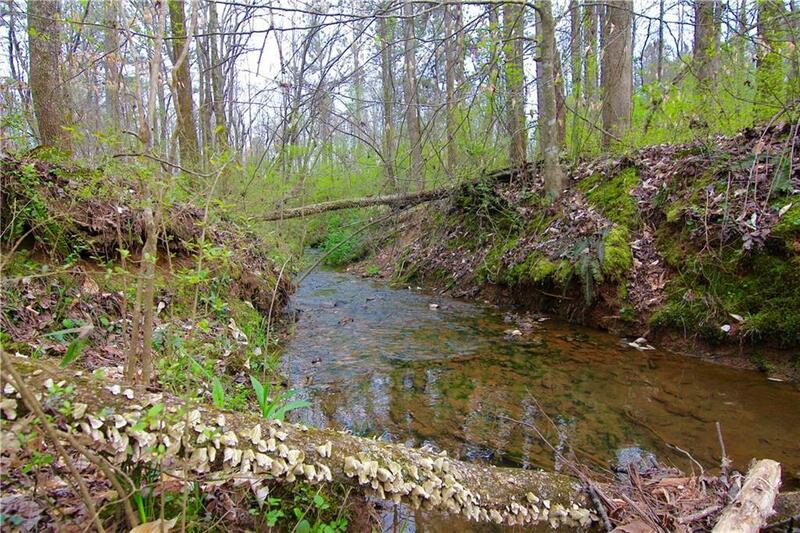 Private wooded lot with a serene creek at the rear located in a cul de sac ready for you to build your dream home. Enjoy the best of both worlds living in a quiet country setting on 1.25 acres yet conveniently close to the North Georgia Premium Outlets and other major amenities. Located in South Dawson County near the Forsyth County line. Quick access to the GA 400 provides for a comfortable commute to Atlanta, Lake Lanier or head north to the Chattahoochee National Forest. Selling Office: Re/Max Masters, Llc.